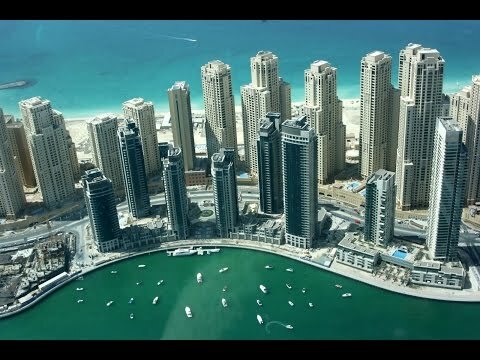 Marina Plaza is a one-off commercial project by Emaar in Dubai Marina, ideal for entrepreneurs and businesses searching for a unique and inspiring office space. Situated as part of the Dubai Marina Mall complex, the tower sits on an eight-storey podium close to The Address Dubai Marina, and is supported by retail, dining and hotel facilities. This office, located on a high floor, may be combined with other offices to create a larger space. Views overlook Dubai Marina and Sheikh Zayed Road. The office has 9 allocated parking spaces.